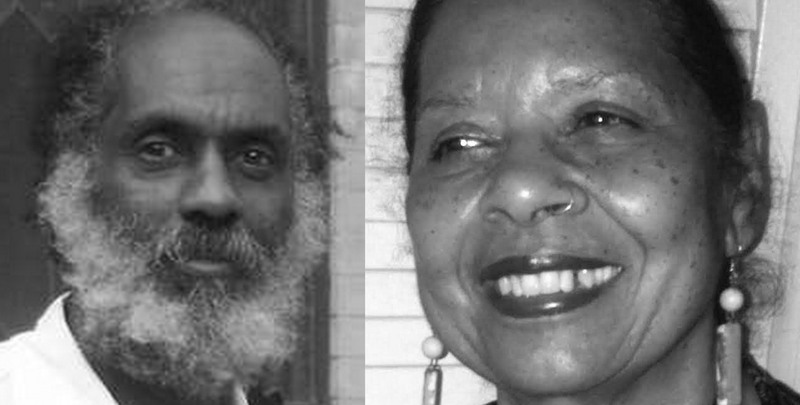 During Black History Month 2015, the Black Lives Matter Movement forces us to examine the long history of physical and economic violence by the state against African Americans…A conversation for this month’s installment of “The F Word” with veteran activists and educators Rosemari Mealy and Sam Anderson…Also, Venezuelans commemorate the one-year anniversary of the orchestrated violence and destabilization within their country. Headlines on Moral Mondays, Blackstone and more. Other voices: Luci Murphy, the Rev. William Barber and Pablo LaParra. Week 3 of Winter Fundraiser.